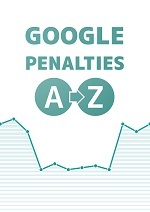 For the last few weeks I’ve been working on an ebook about Google penalties. I skipped bans and focused on how to diagnose the reason for major drops in rankings in Google depending on whether it was an algorithmic or manual spam action. Then I wrote about how to cancel the penalty and how long it takes to restore high rankings. 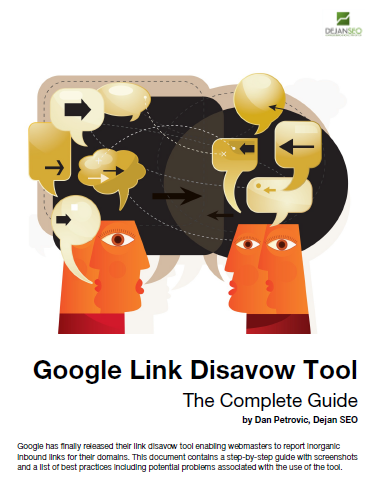 "Google Link Disavow Tool The Complete Guide"